Ukraine - "Go and make disciples of all nations . 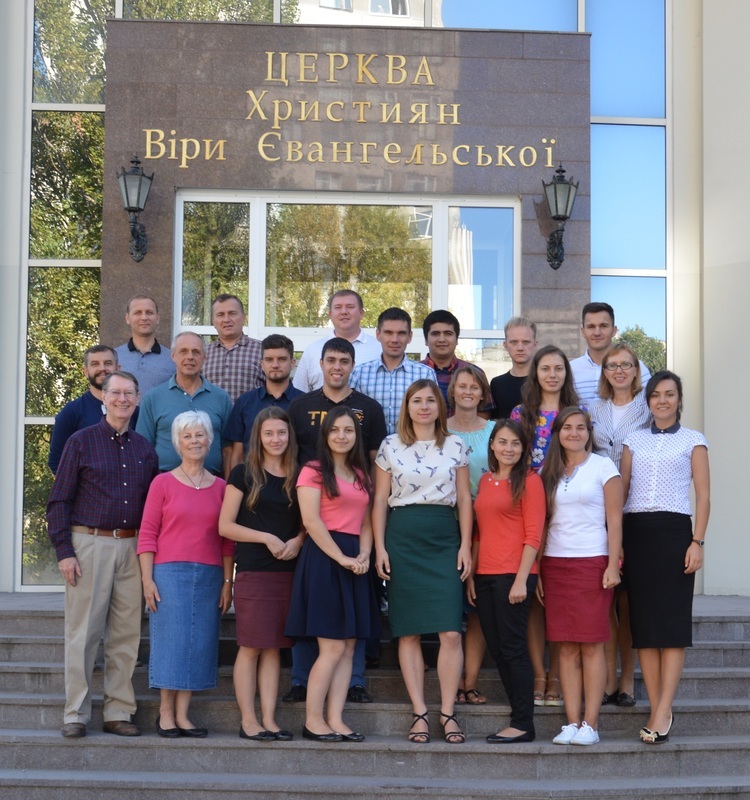 . . teaching them"
We had the privilege of teaching a Masters level course at Evangel Theological Seminary in Kiev, Ukraine. It was a delight to interact with the students who come from different parts of Ukraine and beyond. 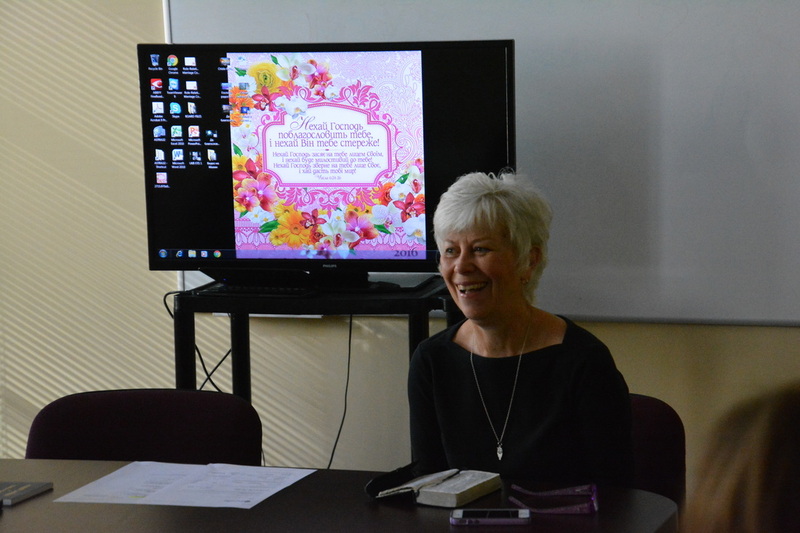 In addition, Galen spoke at Philadelphia Church in Kiev, and Dickie spoke to the ETS staff. In 2004 Ukraine staged the "Orange Revolution," and in 2014 it accomplished a major reformation and aligned itself with the West. Today it has wonderful religious freedom. Even though there is conflict in the eastern part of Ukraine, most of the country is peaceful and prosperous. The church in Ukraine has great potential to impact that nation. Please pray that the graduate students that Galen taught at ETS will make a major impact for the kingdom of God in that country.